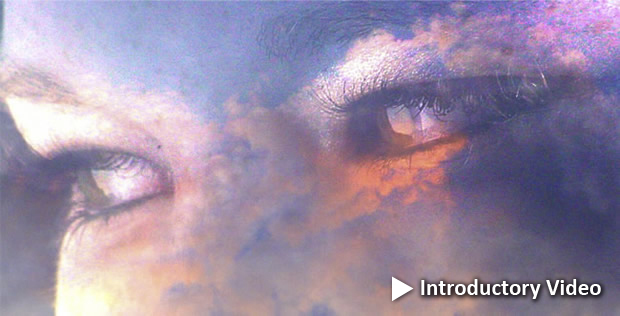 The Greatest Journey is a free service dedicated to helping people die consciously. This means that we seek to maintain consciousness intact through the journey of death and beyond. It is designed for all persons involved in the dying process: The individual, family members, and friends. It offers a message of hope that is possible to bring dignity and peace back to the dying process and teaches us how with easy to follow steps. In the West, we no longer remember how to die with grace and dignity. We shuttle the dying off to hospitals where death is considered a ‘disease’ and extraordinary measures are taken to prolong life at all costs. Families do not know how to come to closure with the passing of a loved one. Many people die in fear, with unresolved issues, not having said the ‘I love yous’ and ‘I forgive yous” that would be so healing for them and their families. We have tried to make death invisible, thinking that if we ignore it long enough, it will go away. The great death rites practiced by the shamanic traditions allow us to understand the kind of psychological and emotional closure needed. They provide specific steps to bring reconciliation and healing both to the loved ones and to the person dying. Resources are listed to help all involved prepare medically, emotionally, and spiritually. A key element of this program are the volunteers who are available to assist the individual or family through the dying process via the phone or e-mail. On another level, teachers are available for training volunteers and introducing the Dying Consciously program to your community. Click here for a list of graduates of the Dying Consciously Certified Teachers Training graduates in your community. 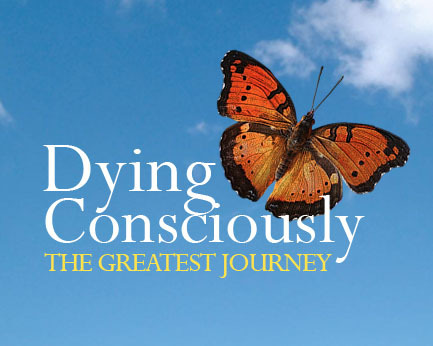 We are now offering Dying Consciously Teacher’s Training for Healing the Light Body School graduates who wish to teach the Dying Consciously process in their communities. Click here for more information.